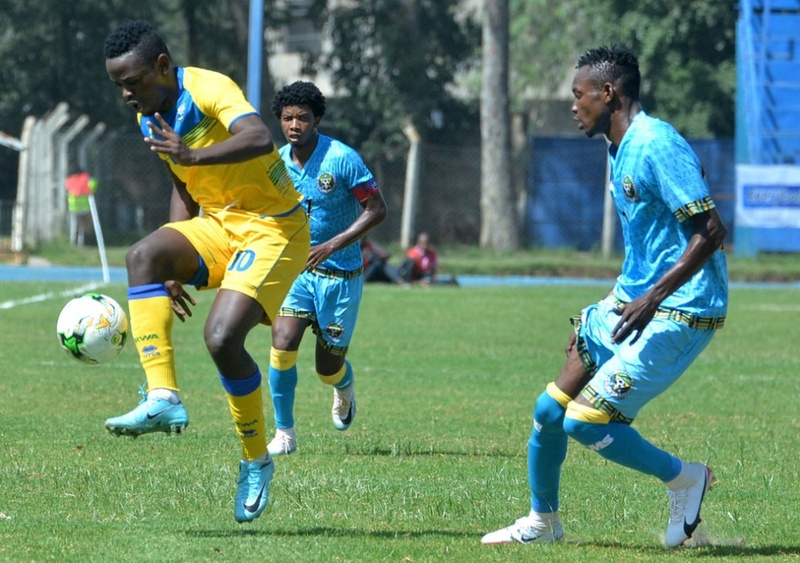 Rwanda’s Amavubi hopes of winning the Cecafa Challenge Cup were disappointed after a humiliating 1-3 defeat to Zanzibar in the second Group A match played at Kenyatta stadium in Machakoson Tuesday. Kenya leads the group with four points, followed by Zanzibar with three points. Tanzania and Libya have one point each. Rwanda is on the bottom of the group with no point so far. Meanwhile, Ethiopia in Group B beat South Sudan 3-0 in their first match. Only a win of both remaining matches against Tanzania and Libya can help Rwanda secure a spot for the semi-finals.